Playhouse Baloo - Pragma Brands . 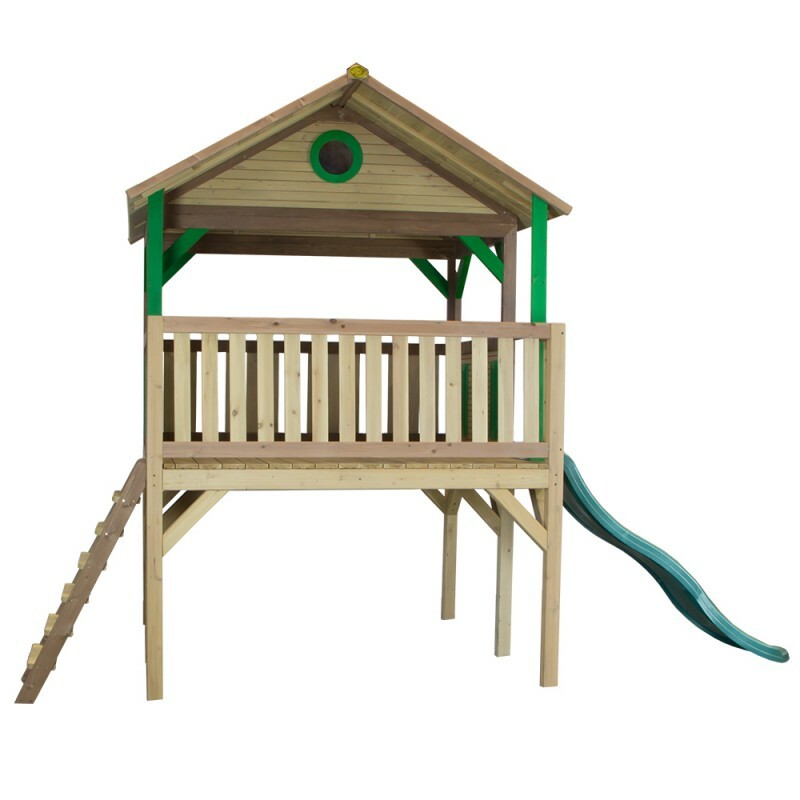 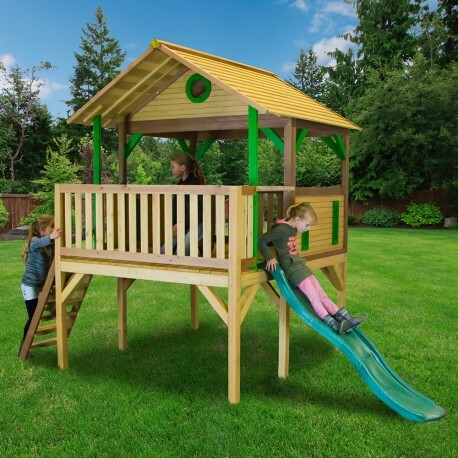 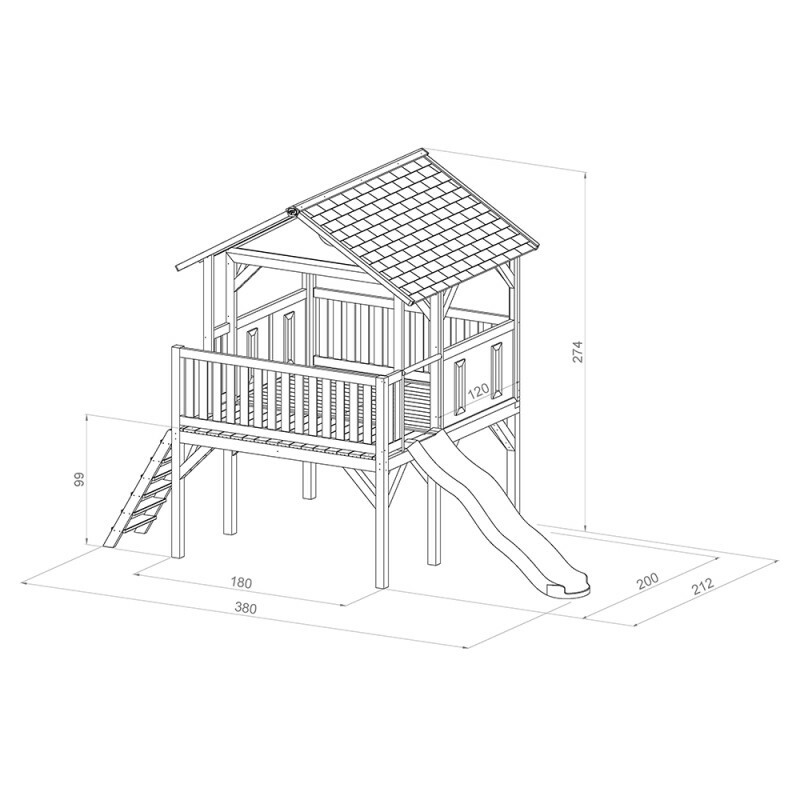 Baloo is a big playhouse with open concept to explore all that goes around in your garden. 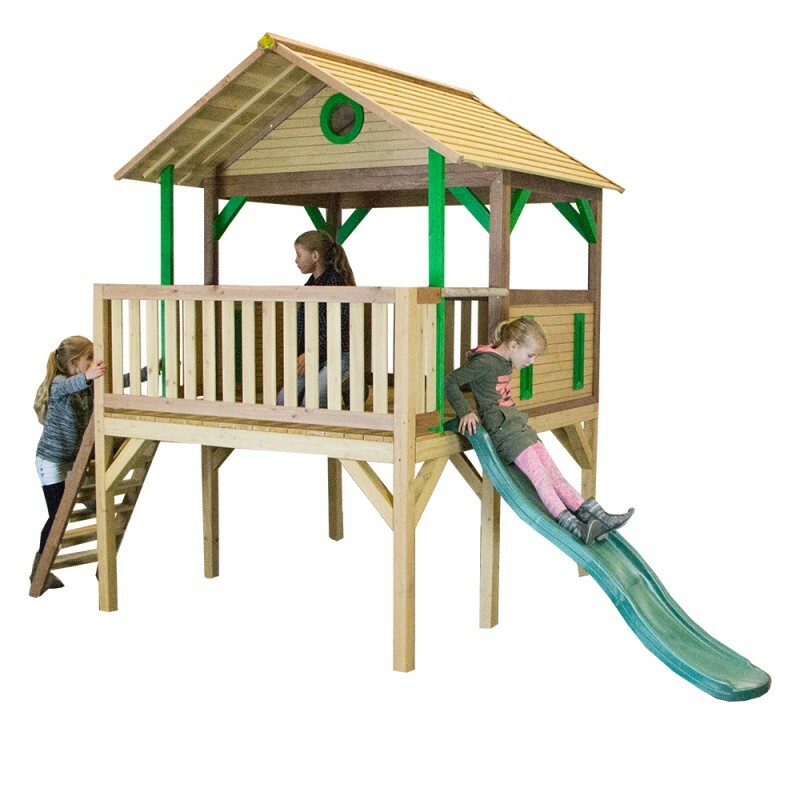 Kids will have so much fun climbing up the stairs and going down the slide and inside there is enough space to have all their friends over for a nice picnic inside this great open house.